Markets Climb Walls of Worry - Is it Time to Worry?Markets Climb Walls of Worry - Is it Time to Worry? 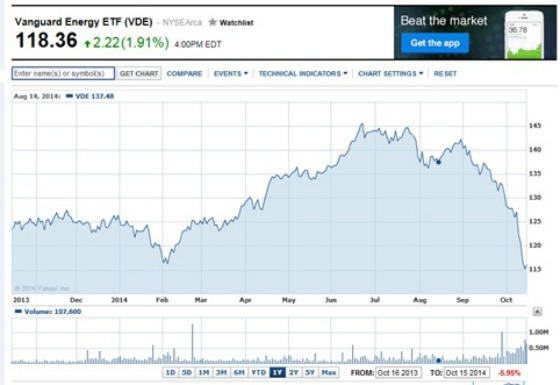 Markets Climb Walls of Worry – Is it Time to Worry? There is sure a lot going on in the world and the headlines are not pretty causing many to worry. As a lover of great music and particularly poetic, moving, and interesting song lyrics, I like to use songs from time to time to help bring insight, wisdom, and clarity to life in general and the world of investing more particularly. When it comes to global events there are two clear divides that can be best delineated by two outstanding singer, songwriter, musicians – Sarah McLachlan and Billy Joel. 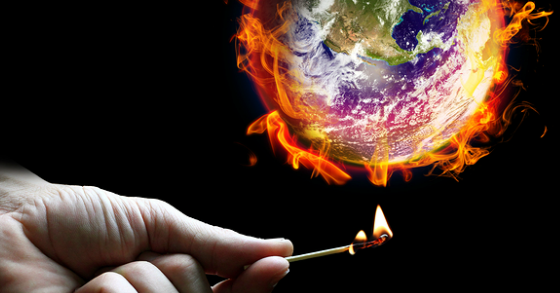 Both use fire as a metaphor to describe world conditions, yet they have different points of view. The former is much more emotionally impacted by what is going on in the world while Billy Joel is more matter of fact in asserting that conflagration is the natural state of affairs. Let’s start with the more pessimistic version, which is Sarah McLachlan’s World on Fire. The title has an alarmist overtone but the lyrics are actually quite inspiring. The world is getting her down..temporarily. She realizes that if she wants to keep her sanity she has to do what she can to bring some goodness and light to others. Joseph Campbell said that it’s incumbent upon everyone to “participate in the sorrows of the world joyfully.” Sorrow and pain are inevitable, but we don’t have to succumb to it. So what fires are smoldering right now from my perspective? 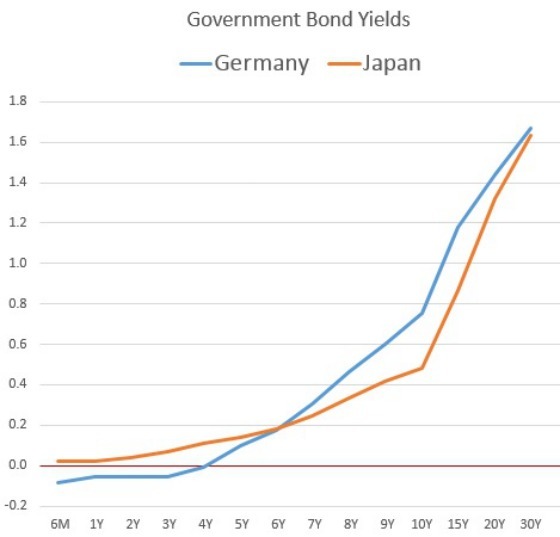 The market sees tremendous parallels between Germany and Japan. Now let’s look at things from a different perspective. Billy Joel said We Didn’t Start the Fire. Every generation always thinks that it’s unique with regard to its problems. He traces monumental events going back 60+ years to show there are always fires smoldering. Yes there are always fires and yet the United States economy keeps growing and living standards are improving around the world. It’s not always pretty and there are still not enough people living happy, healthy, and productive lives. One interesting way of showing this divide in the United States is how confident people are based on their income levels. It’s been proven that money doesn’t necessary buy happiness but from the chart above it sure looks like it buys comfort (perceived economic security). I don’t think this is very surprising, yet it is revealing to see it so starkly quantified as the chart above depicts. 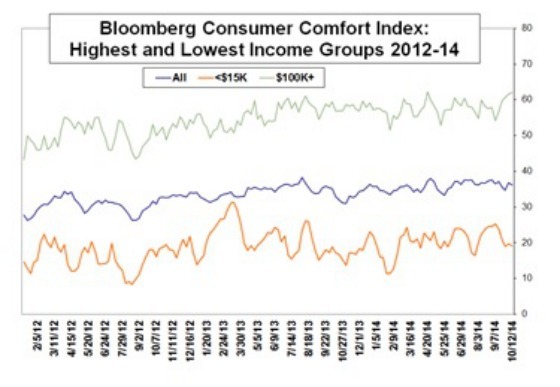 My suspicion is the lower two cohorts are more impacted by job statistics while the upper-income group is more reactive to financial market conditions. So yes the world is on fire, but it’s always on fire and some people are doing far better than many others.This is the normal state of affairs so we must not get lost in all of the negativity and try to look for what might be going well. So what positive things are going on? 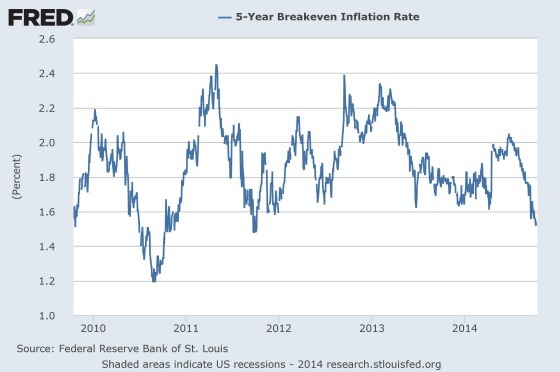 Much of the drop has been attributable to declining inflation expectations as the following chart shows. People tend to be more concerned about the future than their present circumstances as the following chart shows. 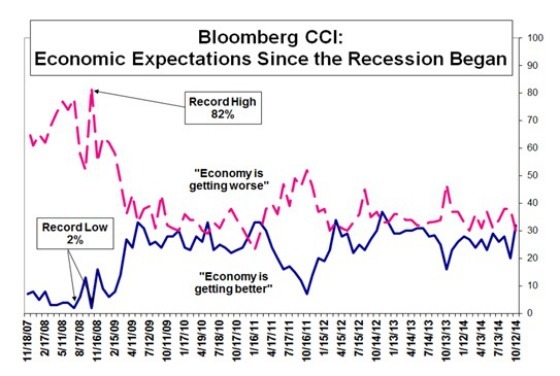 In virtually every time period over the nearly seven years covered in this chart, more people thought the economy was getting worse than better. Not by a lot for much of the time but enough to conclude that people tend to have a bit of a pessimistic bias. They’re ok today but a little worried about the future. Yet things are not as dire as they appear and maybe the recent stock market rally on October 17, 20 was reflecting that. 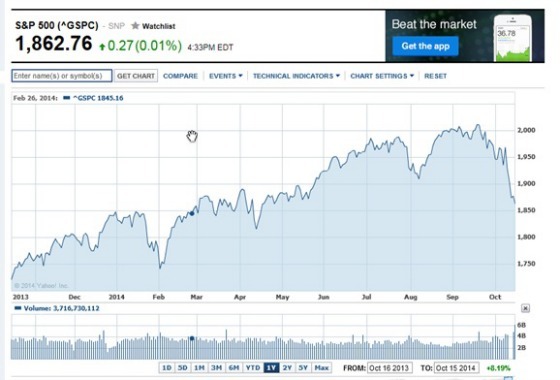 The stock market rally with the Dow up over 20,000  is a good sign. Yes, there’s always something bad going on in the world to be of concern but we shouldn’t lose ourselves in the negativity. The fire has always been burning and always will be but we can do our part to make the world a bit better despite the problems. And as investors, it’s important to try to look through the negativity to see if markets have overreacted to all of the problems. Markets are said to climb walls of worry. Investors should worry when there is nothing to worry about. 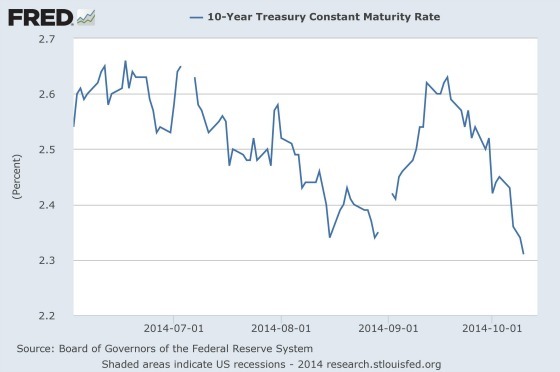 ‹ Ben Bernanke Can’t Refinance – Mortgage Credit Market Too Tight? As I’m reading this, Micheal Jackson is singing “Man in the Mirror “.